Our 2014 Berg Adventures Mount Elbrus Team will be in St. Petersburg during the International Ergo White Nights Marathon on June 29th. 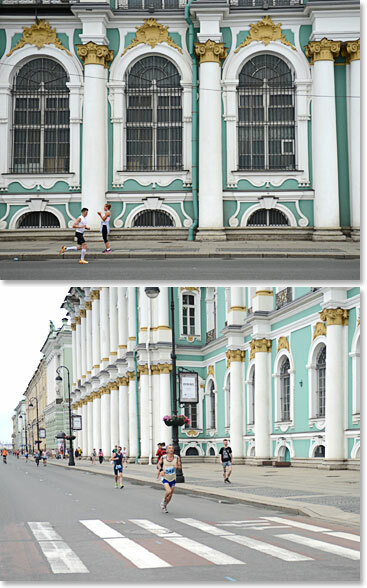 This 10km run or marathon takes place once a year and Berg Adventures has been on the streets of St. Petersburg to cheer on the athletes taking part in this race to promote healthy lifestyles and strong international connections in tourism and sports for many years. 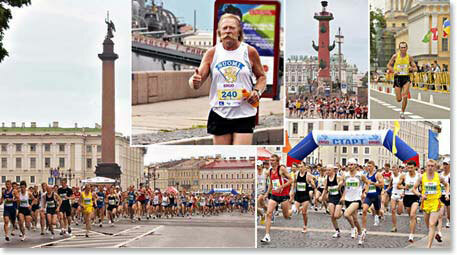 If you are interested in taking part of this White Nights Marathon, by participating or simply cheering along from the beautiful streets of St. Petersburg, then contact us today about signing up for the 2014 Elbrus Expedition and we can give you more information and help you register. 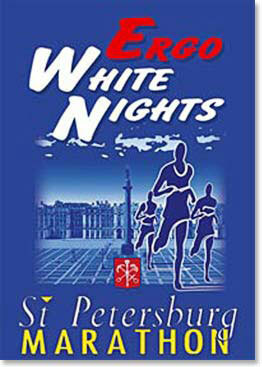 The famous St. Petersburg White Nights Marathon is a great way to tour the city and take part in a local event! This entry was posted on Wednesday, September 25th, 2013 at 9:59 pm	and is filed under Elbrus.